Being anxious to get newly painted elements of my Ultramarines some game action, I set up a game with my usual gaming buddy Matt. The mission we rolled was an Eternal War Purge the Alien game, which meant no objectives aside from victory points. Just the kind of mission I was looking for! 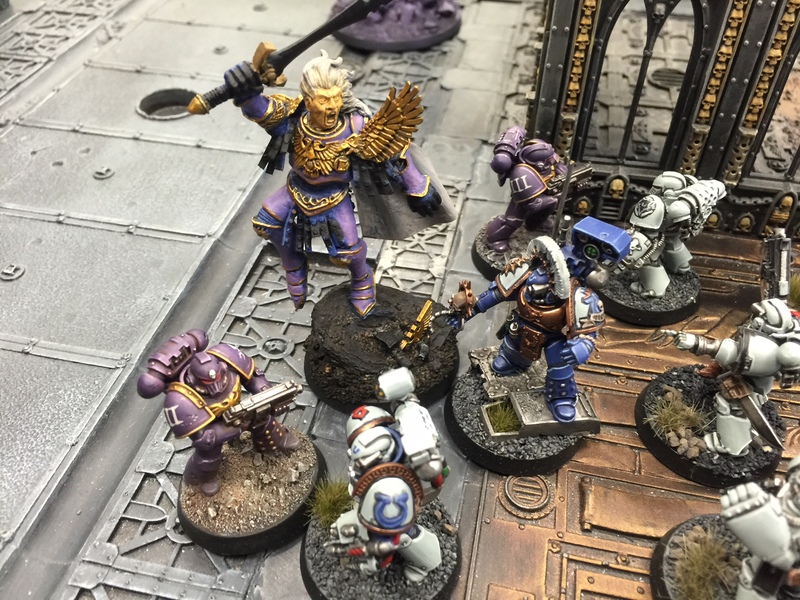 Find out how it did against Matt’s Emperor’s Children (led by Fulgrim!) after the break.